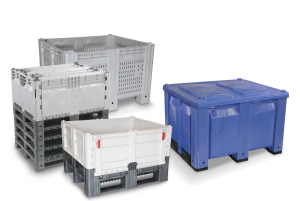 Decade Products helps manufacturers and growers worldwide store and transport their products better by providing well-engineered, extremely rugged, reusable bins and pallets for a variety of uses. We offer plenty of sizes with options for every application you may need. Our reusable bins resist high and low temperatures, UV light, mold, mildew, and rot. They’re built strong enough to stack 10 high and handle the inevitable impacts of your operation. Emboss your name on them for permanence or, when the job is done, they’re 100% recyclable. Helping manufacturers and growers store and ship their products better. Decade Products aims to bring together knowledge, innovation, and technology to help manufacturers and growers store and transport their products better and to promote the use of sustainable, reusable products for the benefit of our customers, our people, and the planet. 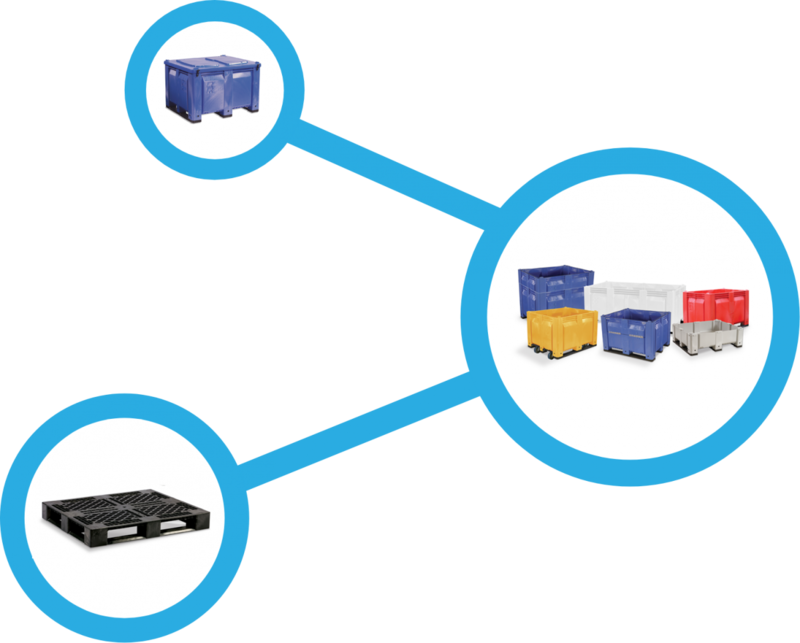 Our bins are built to meet the most rigorous demands of application. They’re rugged enough to handle any environment – clean or dirty, can be stacked 10-high and resist high and low temperatures. Completely reusable and virtually maintenance-free, our pallets are more cost-effective and user-friendly than wood, cardboard or metal. Tailor a bin to YOUR requirements. Size, color, features like casters, doors and drains – the possibilities are nearly endless.